We provide different levels of Individual adapted education to Children with intellectual disabilities (CWID). To ensure the quality of our education services each student is assessed and planned in an Individual Education Program (IEP). The personals goals for each child are identified and their progress is assessed throughout their education. In this class, we educate and stimulate children with moderate to severe disabilities who may need more attention. They receive adapted education and support in physiotherapy, occupational therapy, speech therapy, psychology and health services. If required we also provide referrals to medical and rehabilitation centres. 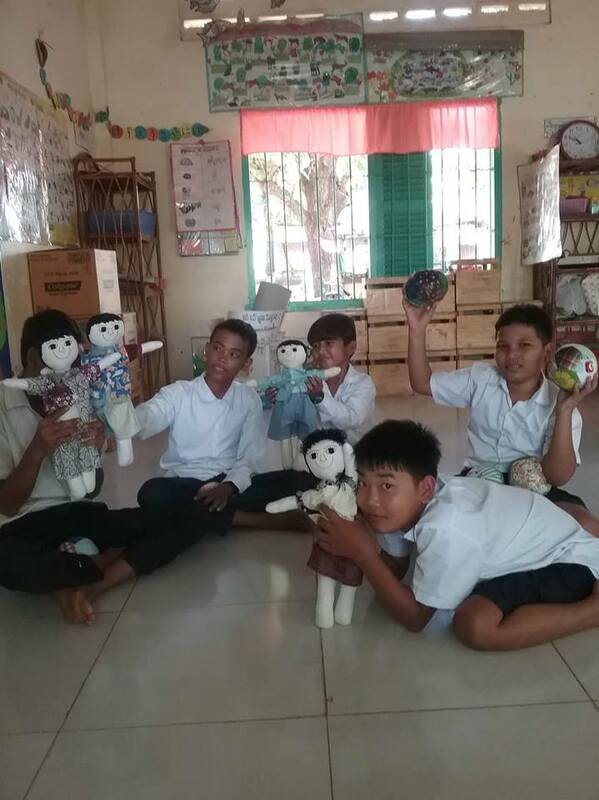 In this class, children with mild to moderate disabilities receive adapted education and develop self-help skills so that they are prepared to attend integrated and inclusive education in ordinary public schools. This program responds to the needs of children with mild to moderate intellectual disabilities. This program makes it possible for disabled children to learn alongside non-disabled students in ordinary schools. They receive adapted education and learn social skills through integration in specially built classrooms. These children can be eventually join ordinary classes among non-disabled students.